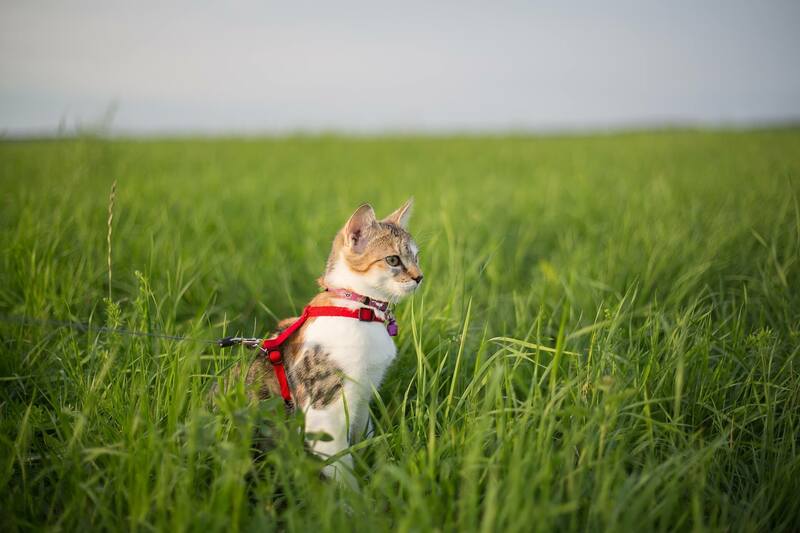 Cat leash training may sound like a strange idea to some, but many cat owners have warmed up to the idea because of the benefits it brings. If you’re raising an indoor cat, leash training provides a safe way for it to get some exercise and explore the world outside. 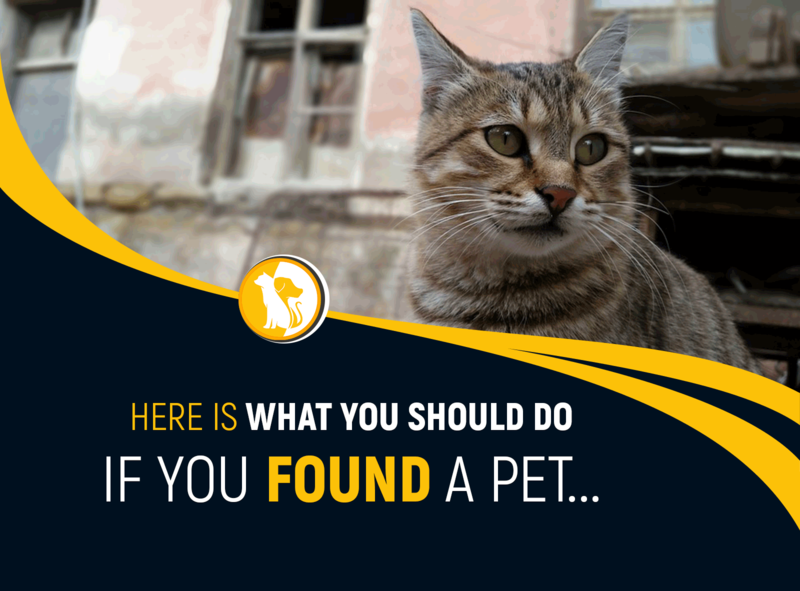 A leash-trained cat would also be easier to take with you on holidays or trips to the vet. 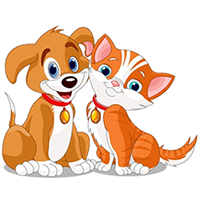 Apart from the health and practical benefits, taking regular walks together also offers unlimited chances for you to bond with your feline friend & because of the leash, there is less chance of getting lost, especially in the park. Afternoon walks with your cat sound appealing? The following kitty leash training tips will help you. It’s important to remember, of course, that cats have different personalities and that some of them would be pretty content living out the rest of their nine lives indoors. Kittens, on the other hand, would be far better candidates for leash training. The Nest suggests that eight weeks is an ideal age for kittens to be leash trained. Older cats can still learn, but it would typically take them a longer amount of time. Before you begin training, it’s essential that you use a kitty harness that’s just the right size. Using a collar and a leash isn’t recommended for cat leash training. 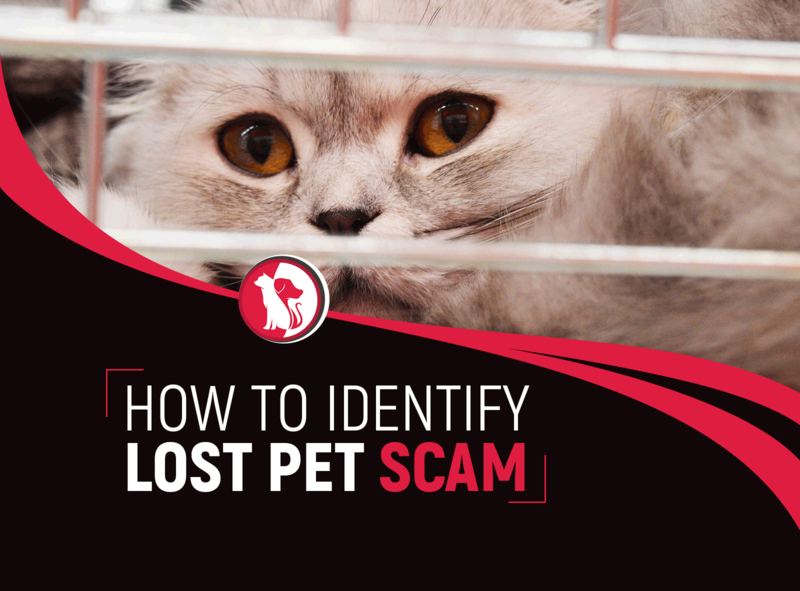 If a cat makes a quick and sudden movement, a collar can damage it’s windpipe or voice box. A harness is much safer to use and gives you better control. Use a measuring tape to measure the girth around the cat’s chest and find a harness that’s the right size. Harnesses come I adjustable straps and are often made of light but tough material like nylon or neoprene. When fitting the harness to your cat’s body, it should not be too tight nor too loose. You know it’s the right fit if you can fit two fingers under the harness while your cat is wearing it. There are cat leashes available that are more lightweight compared to dog leashes. Bungee leashes will be good for cat leash training as they have the capability to stretch so your cat can wander a little without any risk of injury. Allow your cat to sniff and play with it for a bit as you introduce him the harness. Then have the little one wear it for a few minutes each day while you distract him with treats. After a few days, have your kitty wear the harness for a little while longer. Continue to steadily prolong the length of time the harness is worn by your kitty. Expect some resistance at first, but cats are a creature of habit. Let him wear the harness every day and he’ll get comfortable wearing it soon enough. Sherry Woodard, the animal behavior expert at Best Friends Animal Society, suggests giving your cat praise and treats every time you put on the harness. This would help create positive associations. When the kitty can move around comfortably with the harness on, then you know he’s ready for training. When your cat is no longer bothered by wearing the harness, you can then attach the leash. Just let the leash trail along behind him as he walks and just let him play with this new attachment. 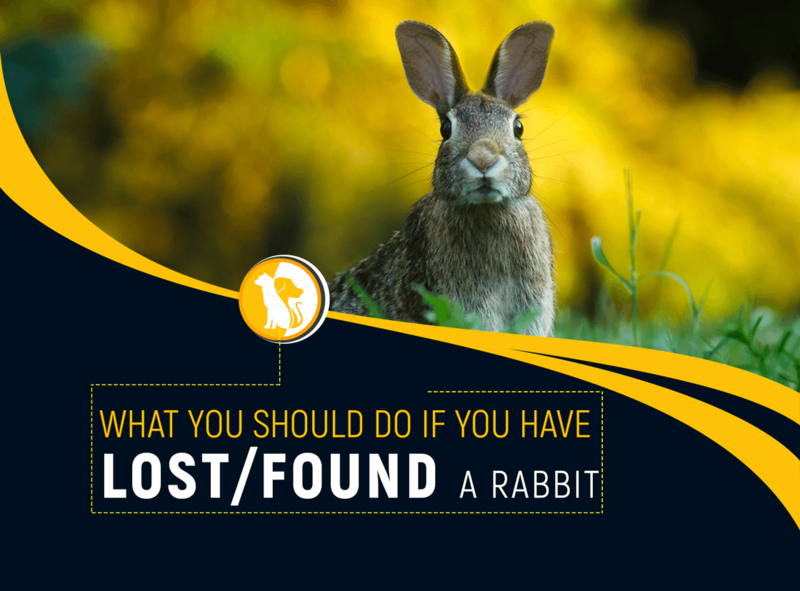 Allow him to walk in free space inside the house and watch out for furniture or structures that might snag the leash. When the cat gets comfortable walking around with the leash attached, pick it up and start leading him around the house for a few minutes every day. Use firm but gentle tugs, and give him treats every time he goes in the direction you’re leading him. Keep guiding him around the house and make sure to give him praise and lots of pats if he does a good job. When your cat has had plenty of indoor cat leash training, you can then try to acclimate him to taking outdoor walks. Laura Moss of MotherNature.com suggests putting the harness and leash on inside the house and carrying your cat outside instead of having it follow you out the door. This could prevent the cat from getting in the habit of walking out without a leash. Choose a serene space for your first outdoor walk. It could be the yard or a quiet park where there are no people or animals that could scare the kitty. 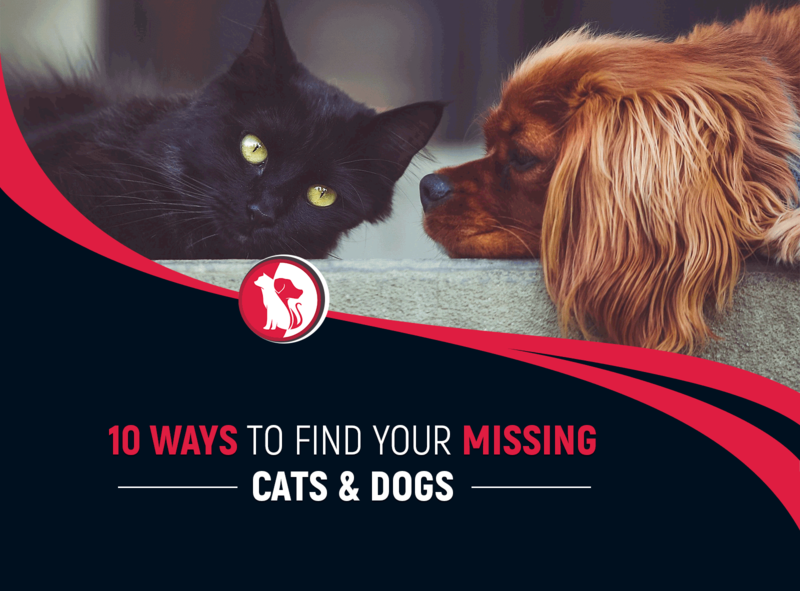 Sit with your cat and wait for him to start wandering off. Tug the leash gently if you wish him to go towards you and reward him with treats each time he follows your lead. It might take a long time before he takes the first step, so be patient. Your cat might not even move on the first try in which case, you should not force him to. It’s also important that the weather is clear when you take the kitty out. Winds and rain are likely to cause agitation to cats. On the first day, take a walk with your kitty for only about five minutes. A short trip is more likely to make him look forward to the next time you go out. Keep giving him treats when he manages to walk some distance. Cats on a Leash: Is it a Bad Idea? 1. Indoor cats that have been given leash training are given more opportunities to explore and more exposure to new sights, textures, and smells that are different from home. Knowing how to leash train a shy cat can give your pet confidence and much enjoyment. 2. Leash training is also good for your cat’s health as it allows them to get regular exercise. 3. 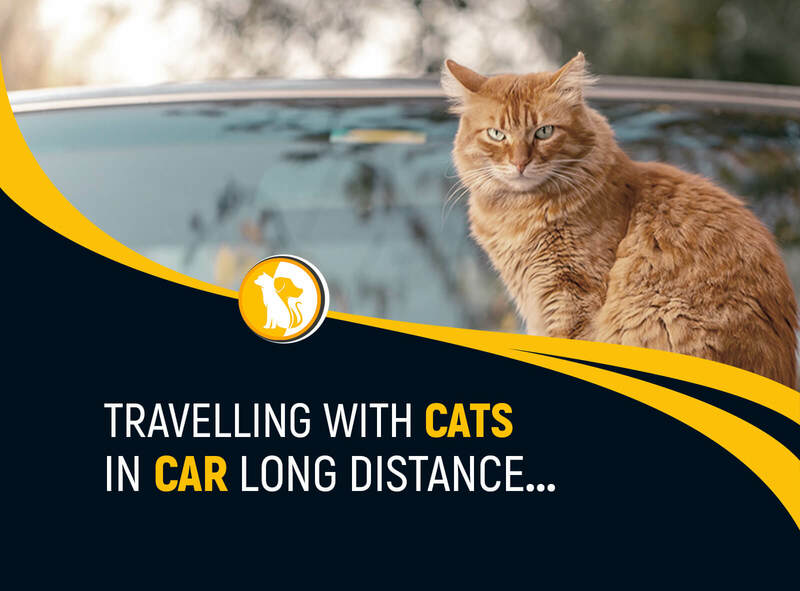 It gets much easier to take a kitty to short trips, the workplace, or even long family vacations if he’s been trained to walk on a leash. 4. Cat leash training promises a great bonding experience for both the cat and the cat owner. 1. Some indoor cats might find walking outside much too stressful. 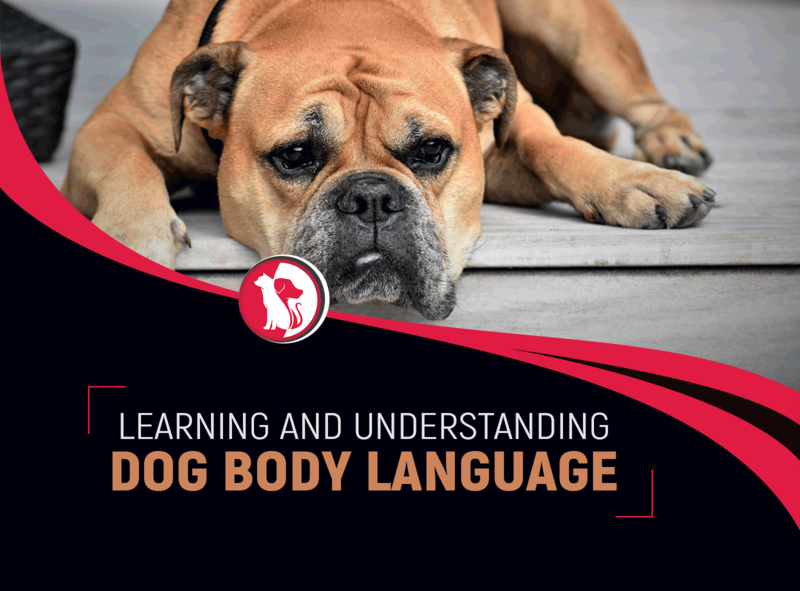 If forced to walk, or if training isn’t done properly, this could cause behavioral problems. 3. 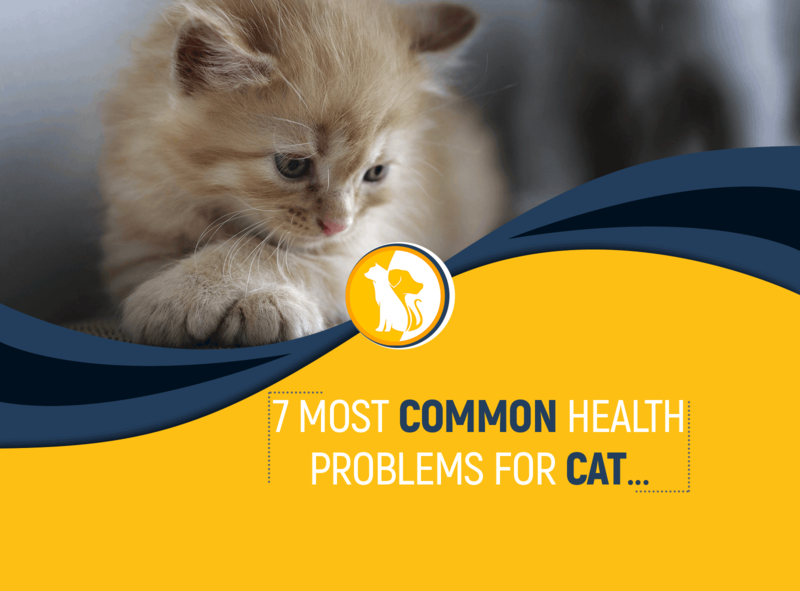 Cats are instinctively feisty creatures and they have the tendency to react when people or other animals are around. This is why it’s important that a proper kitty harness prevents injuries in case your cat bolts all of a sudden. 4. Cat leash training requires time and patience and you can’t expect quick results. 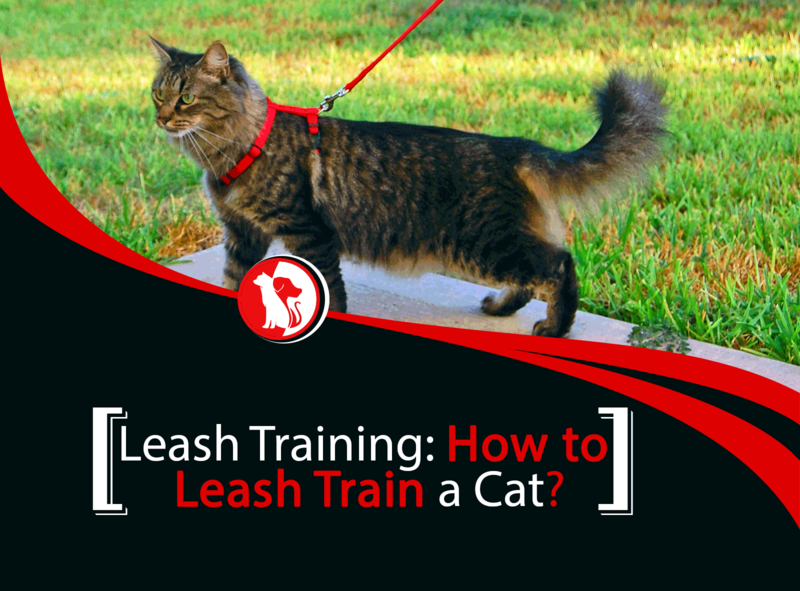 Older cats are certainly harder to leash train, although it’s still possible. Cats are not all the same and they most certainly do not behave like dogs. Cat leash training would largely depend on the cat’s personality. As the cat owner, you know your kitty the best and it’s up to you to decide if yours is the kind of cat that would enjoy the benefits of being leash trained.